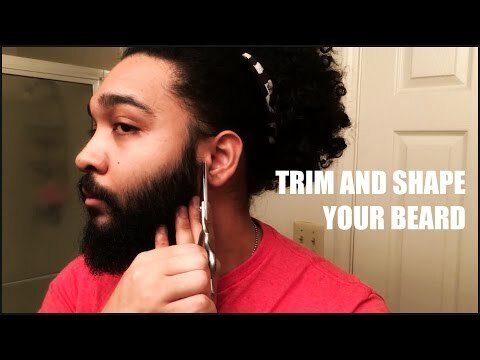 Spanish Beard has turned off likes and limited commenting as to censor the truth and stop uninformed people from realizing what his product really is. If you do want to buy *DE* for it’s multitude of benefits besides the falsely claimed ones, you can order a 10 pounds bag for less on amazon. The majority of us over at TMBS recommend for the heavenly bowel movements it creates. This video fully complies with FAIR USE LAW as mainly EDUCATIONAL/CRITICISM/PARODY. Any attempt to have it removed is unlawful and the corresponding channels will have legitimate action taken against them. Androgenetic alopecia treated with topical minoxidil. Diatomaceous earth lowers blood cholesterol concentrations. Relationship between plasma testosterone and dihydrotestosterone concentrations and male facial hair growth. On a final note, a lot of guys fall pray to attractive marketing, and it's just not right. Taking advantage of young guys desperately looking for answers is not right. If something sounds too good to be true, do your research. 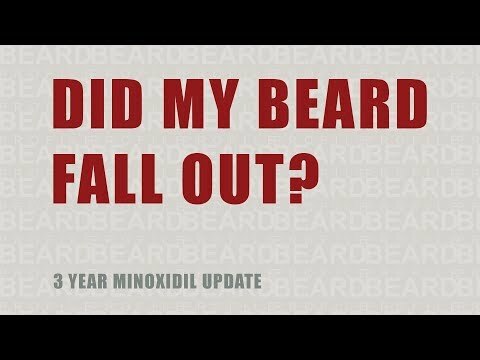 Minox sounds too good to be true? Do your research and you will find actual evidence backing it. 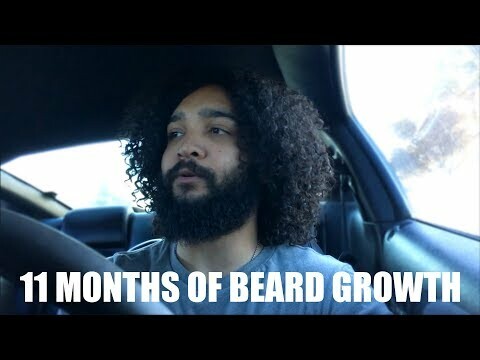 Beard powder? No evidence, just anecdotes, false claims, and facades. Knowledge is your greatest supplement for dealing with bullsh*t.